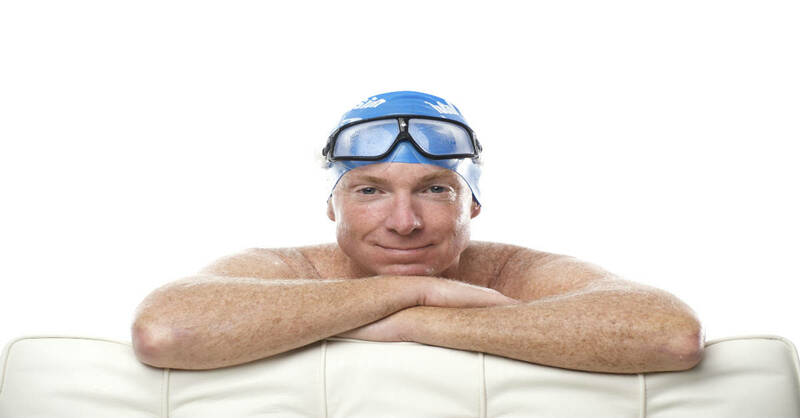 Yesterday’s post announced Johnny Widen as the winner of the How TI Changed My Life video contest and showed the award-winning video, much of which shows Johnny swimming with a rare degree of grace. Johnny also shot the video of four swimmers — all showing the same rare grace — stroking in almost perfect synchrony in a beautiful setting in Cirali Turkey. I described the joy each of us experienced from being part of an Act of Creating Beauty. In the course of a week in Turkey, Johnny swam 52 km (32 miles, measured by a GPS he wore at all times) in open water virtually always with a small pack wrapped around his waist with a Kodak Sportcam, a waterproof video camera, capturing lots of beautiful scenery and swimming. He was part of the 3km synch-swim, swimming ahead of us at one point to shoot that video of the other four swimming by. For this video, Johnny handed the camera to someone else. This clip was shot at 7 am, the hour at which we started our 90-minute pre-breakfast swim each day, showing the rising sun behind us. (We did our afternoon swims in the final 90 minutes before sunset, an equally beautiful hour, to minimize exposure to intense mid-day sun.) That made the backdrop for our swims memorably beautiful, perhaps inspiring even further to add to the beauty of what was all around. But our wide smiles as we finish show the most compelling reason we strive to swim with grace — and in synchrony. If you’d like to swim with more grace and joy (as well as endurance and speed) and do so in a beautiful setting, consider joining us at the TI Open Water Experience in Maho Bay US Virgin Islands Jan 6-12 or 13-19. Both Johnny and I will be coaching there . . . and synch-swimming with those who join us. Click here to learn more. What a great blog and I feel very lucky to have not only witnessed this beautiful synchronicity on that morning in Turkey but also to have, under strict instructions from Johnny on how to stand correctly so as to be able to keep the camera still, been the one filming the video. This truly shows why I do what I do full time and love it so much!